The 2015 growing season was long and almost perfect for Minnesota. 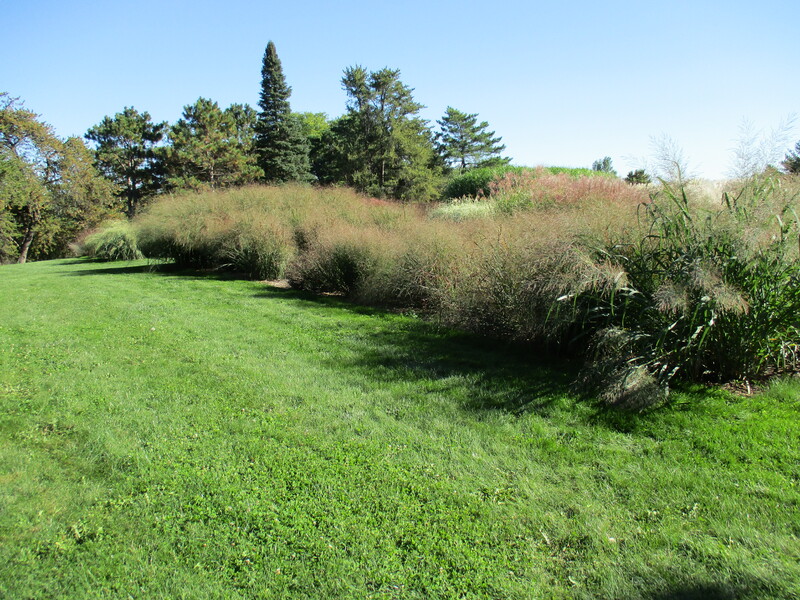 The 17 switchgrass and 5 little bluestem in the National Grass Trails were fun to watch. Data is in the link above.